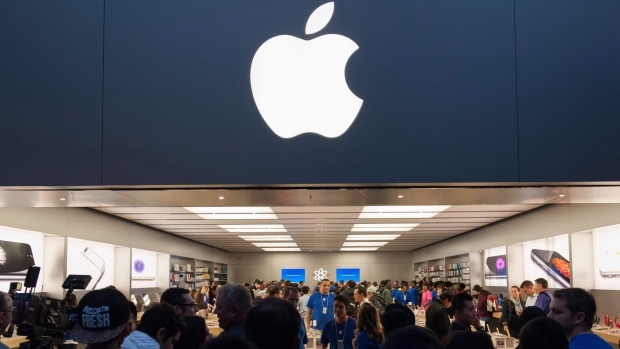 Brent Johnston has left Apple’s Canadian division, according to sources familiar with the matter, after serving as senior managing director for more than two years. The departure is said to be amicable, according to sources, as Johnston pursues new opportunities. A spokesperson for Apple declined to comment on the departure. Johnston played a key role in continuing to grow Apple’s sales presence in the Canadian market. IPhone usage in Canada grew roughly four per cent in the first quarter of 2018, according to a recent report by data firm Device Atlas. The firm also found Apple’s iOS operating system ranks higher in popularity than Google’s Android operating system. Prior to joining Apple, Johnston served as a long-time executive at Telus, earning a reputation as a strong operator in the telecom market. Apple recently reported record financial results, with global revenue topping US$61 billion in its second quarter.